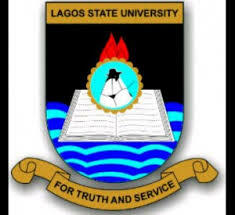 The Management of the Lagos State University wishes to inform members of the public, particularly indigenes of Lagos State that the fee of =N=5,000 for indigeneship verification is not a new or increased fee. It is the same old fee that has been in place over the years. We observed that because of the rush that most times accompany the admission exercise the University is not always able to properly fill the slots for indigenes in accordance with our enabling law. Consequently, what the University has done is to move forward the process of verification such that the slots can be properly filled. The Lagos State University is poised to serve you better. Please note that our payment portal has been structured such that if a candidate has a score less than 190 he/she would neither be allowed to pay nor to register.